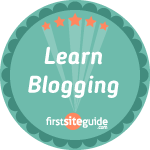 You are at:Home»Small Business»Uh-Oh! What Do You Do When Your Business Is In A Financial Emergency? Uh-Oh! What Do You Do When Your Business Is In A Financial Emergency? Running a business will never be plain sailing. No organization in the history of the world ‘s been on a smooth path from beginning to end. Just like normal life, business life is full of ups and downs, peaks and troughs. Following on from this, there could well be times when your business is in a financial emergency, and you need to take action. Naturally, it’s hard to plan for financial emergencies as you don’t know when they might occur or how they may hit you. But, what you can do is prepare for a general emergency situation so you know what routes you can take to keep things under control. In most emergency situations, the problem will be that your business owes money in some way. As such, the onus is on you to find ways of paying that money as quickly as possible before the situation gets out of hand and your business ends up bankrupt. Perhaps you’re unable to pay the money because it was a charge that came at you fast without any warning? Or, maybe you’re struggling to make money and can’t afford to pay for it and still pay your employees, etc. 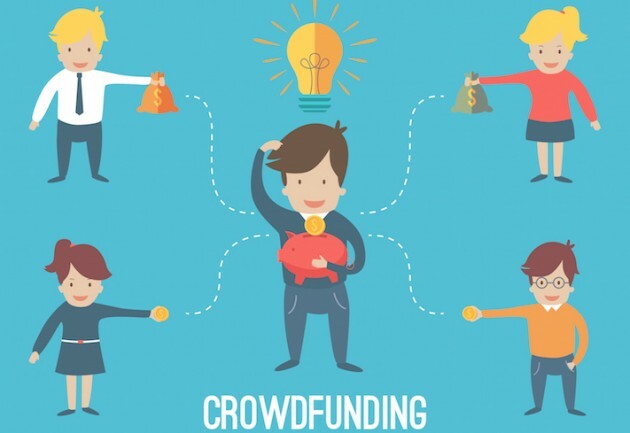 Regardless, you need to consider the different ways of raising money in an emergency. 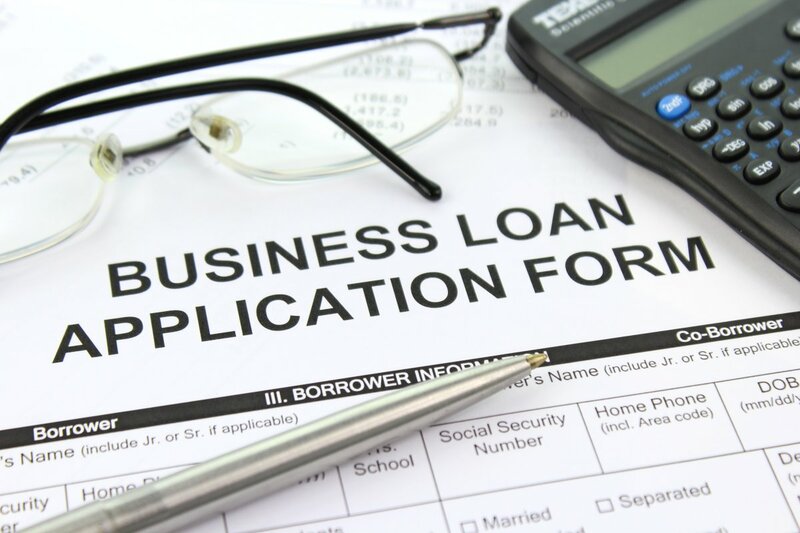 The most obvious way of gaining capital is by applying for a business loan. This is a smart idea if you’re going through a tough time and aren’t making enough money to pay for bills or other charges. You can use a loan to help you get through the tough period and then pay it off slowly over time. Often, a business can have a tough couple of months and be in an emergency state, only to get back on track afterward. A cash advance is similar to a loan in that you get money that you have to pay back to someone, but there are some differences. 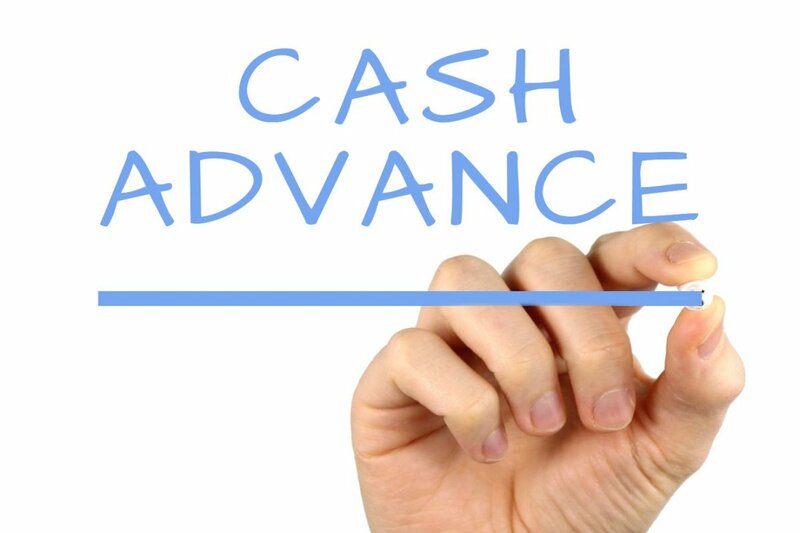 You’ll notice it says on merchantcashadvances.co that there are merchant cash advances out there where you get the money you need, but pay it back based on your revenue. The lender will basically take a cut of your sales every day until you pay them back. It’s a good option if you’ve been hit with a charge from out of nowhere – such as a penalty for not filing your tax return properly. You can get the money quickly and can rely on your sales to help pay it back. Asking your customers to help with money problems is never a nice thing to do. However, it’s a smart way of gaining money without having to owe anyone anything. People do it because they like your business, and want you to stay afloat. The only problem is it can take awhile before you raise the funds you need. Therefore, it’s not the best idea for super emergency solutions when you need the money in, say, a day or two. As you can see on godaddy.com, there are plenty of sites you can set up a crowdfunding project on to get money. All three options help you get money when you need it most. They each have their pros and cons and suit different emergency situations. The main thing to take away from this piece is that you need to have ideas in place to help raise money just in case your business needs it.